We can easily test your bores pressure and flow. 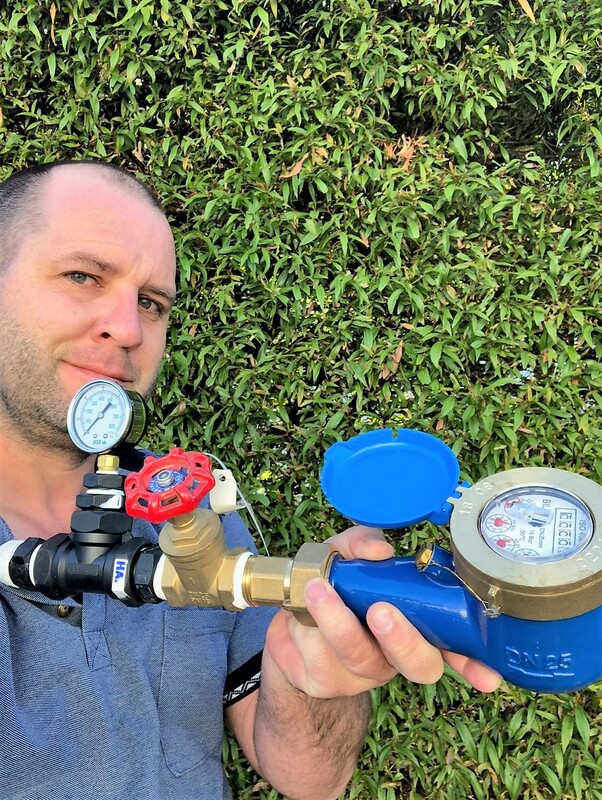 Troy is pretty pleased with these new quality bore flow and pressure testers for our Perth water bore service teams. 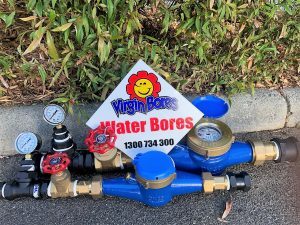 The ideal custom made tool to test pressure and flow of Perth bores. Many thanks to Nigel at Earth and Water who made them up. These enable us to accurately test both pressure and flow from bores. 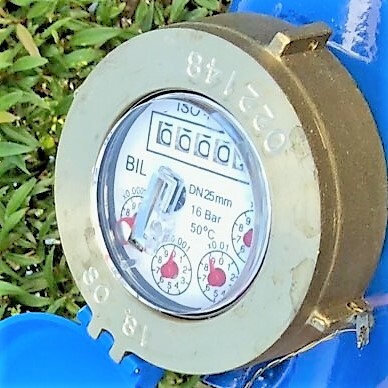 A great tool to help diagnose flow issues with existing bores and pumps and to help us design reticulation systems to operate optimally when connected. Bore or pump dropped in pressure? 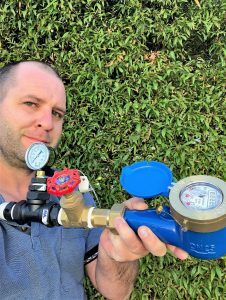 If you think your water bore is low on pressure (kpa) or flow (lpm-litres per minute) call Troy on 9246 0111. 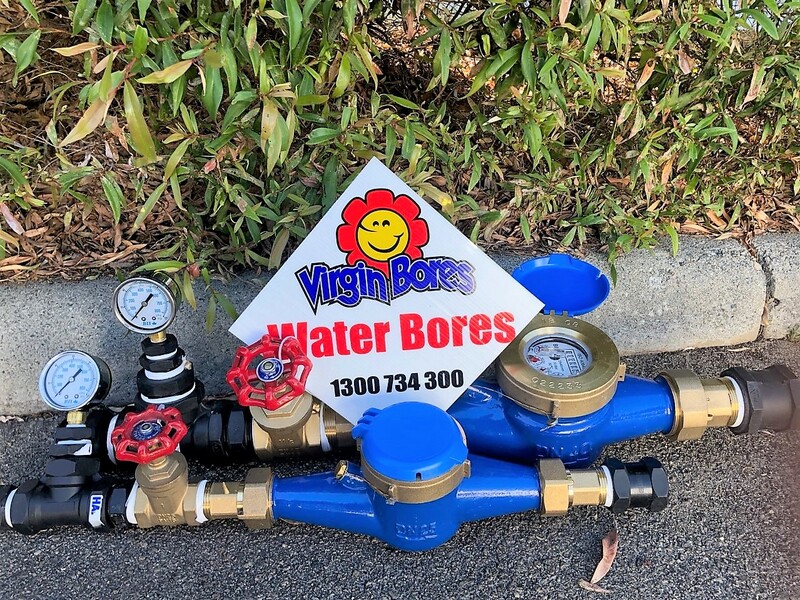 We service bores, pumps and retic systems all over Perth. Think your bore is running out of water? Give us a call.